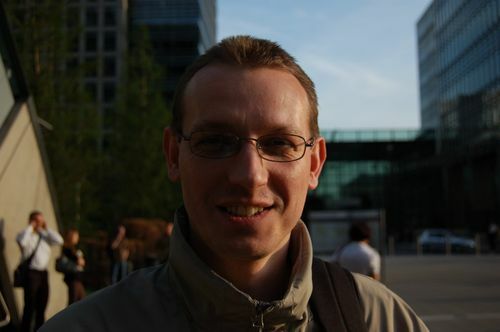 Jan Gaspar is a software developer from Slovakia. He graduated at the Slovak University of Technology in Bratislava in 2000. He started programming in C++ at the university and worked on several C++ projects since then. He thinks C++ is still a useful language although in the recent years his professional career moved more towards Java. At present he works for a UK based company IG Index so you are likely to meet him in the airspace between London and Slovakia. Jan is married and has one son. You can contact him by sending an e-mail to jano_gaspar at yahoo dot com.